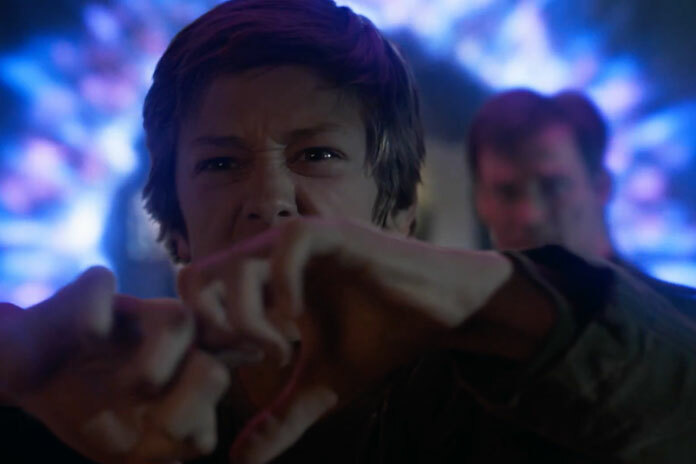 We know that Fox's upcoming series The Gifted, which just debuted a new trailer, is set in the same universe as the X-Men movies. Okay...so where are the X-Men while this family is being chased all over the country because their kids are mutants? Where is Charles Xavier during all of this? Off hanging out with the Starjammers or something? He's already misleading us because if the series deals with the X-Men having vanished, then they are already being pushed by the movies. And really, I don't know how something like this is reconciled on the big screen. Perhaps that's why all of the movies are set so far in the past?